The Ministry of Defence (MOD) is seeking to release this large 14.85 hectare site with an indicative date of 2020 as part of a programme of releasing MOD sites across the country for alternative uses. Due to the site’s substantial size and the significant opportunity to deliver new private and affordable homes, community facilities, new jobs, local need retail and most importantly, the protection and enhancement of the listed buildings, it is considered important to produce a planning brief. The Brief will provide direction for potential developers regarding the Council’s expectations and requirements relative to its redevelopment, in order that a high quality residential-led development is achieved especially as the whole site sits within a Conservation Area and contains 14 statutory Listed Buildings. The planning brief will also give certainty to existing landowners, key stakeholders and the local community, including you as to the uses the Council considers appropriate for the site. The Brief sets out planning, design and development guidance on the opportunities the site represents, but also the planning constraints and responsibilities of working with the historic environment. When adopted, this brief will become a formal Supplementary Planning Document; it will be used in the determination of future planning applications for the site. 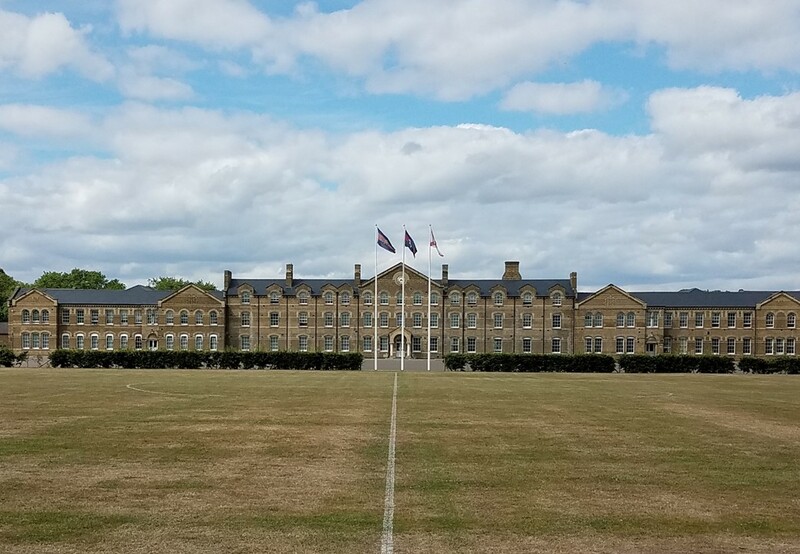 No buildings on the historic parade ground / sports field as this will sustain and enhance the setting of the Grade II Listed Buildings. Please submit your comments by Friday 1 March 2019 when the consultation closes.